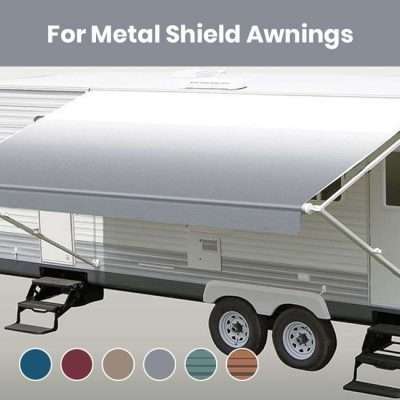 Shop for 18 ft RV Awning Replacement Fabrics. 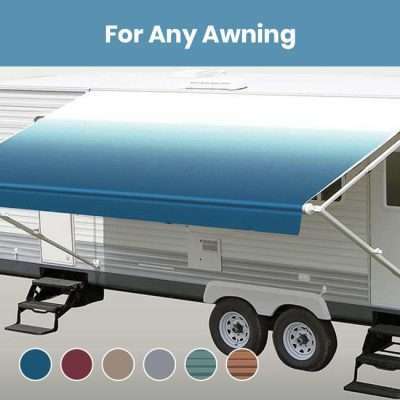 Find the one that works best for your type of awning. Choose from various colors and patterns.